Currently, there are no regular group yoga classes scheduled. Please contact Johana directly for information or to schedule a private session with her. 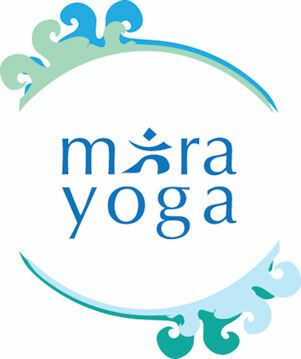 For Information about different types of courses that Mira Yoga offers, please see the various links below. all classes at Mira Yogaa are taught by johana patler or thomas stranner, both trained teachers in the Sivananda Yoga Vedanta Organization.